Being the Best Me, an 8-book series for children ages 4-8 is now available. You'll find it a great companion to the Learning to Get Along series. 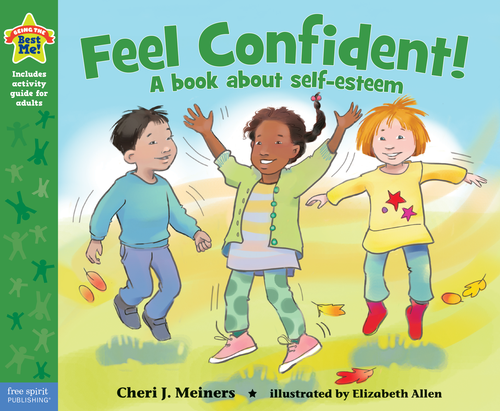 While the first series helps children develop social skills, Being the Best Me helps children develop important inner characteristics that will help them blossom into the type of strong, positive, caring individuals that they are meant to be.